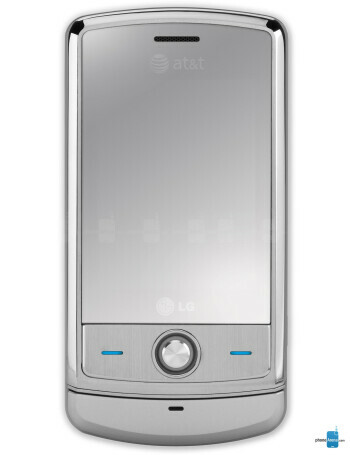 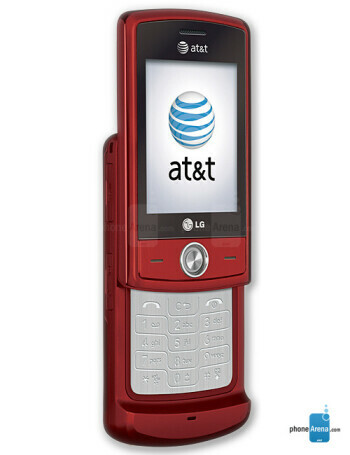 The US variant of the LG Shine slider is a quad-band GSM with UMTS for 3G. 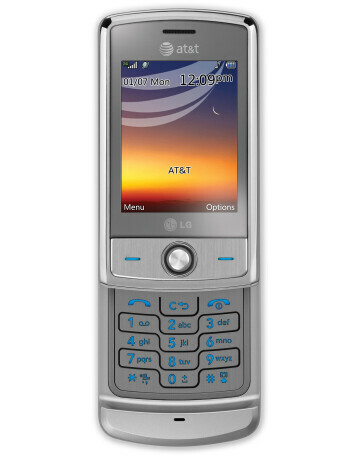 It has similar design to the original one but replaces the 3-way scroll with standard 5-way joystick. 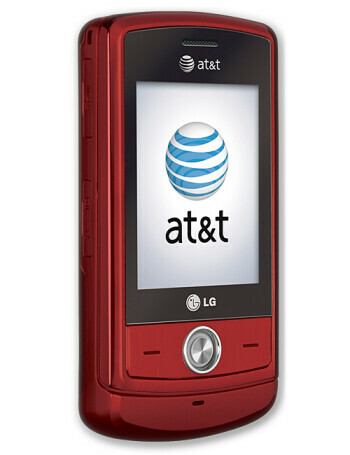 The Shine has 70MB of memory expandable via microSD slot, features QVGA display, 2-megapixel camera and Stereo Bluetooth.